PAK Leather International (713)977-7545 United States. 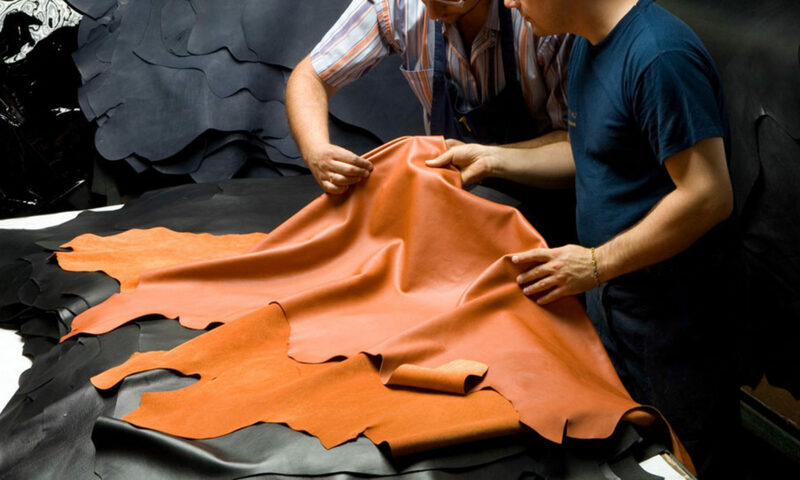 Business description: PAK Leather International is a fine leather garment wholesaler located in Houston, Texas. We carry men’s and women’s leather coats, vests, skirts, and pants. We offer these goods at a much lower rate than retail.